UPS will pay up to $20,000 for employees pursuing their degree. 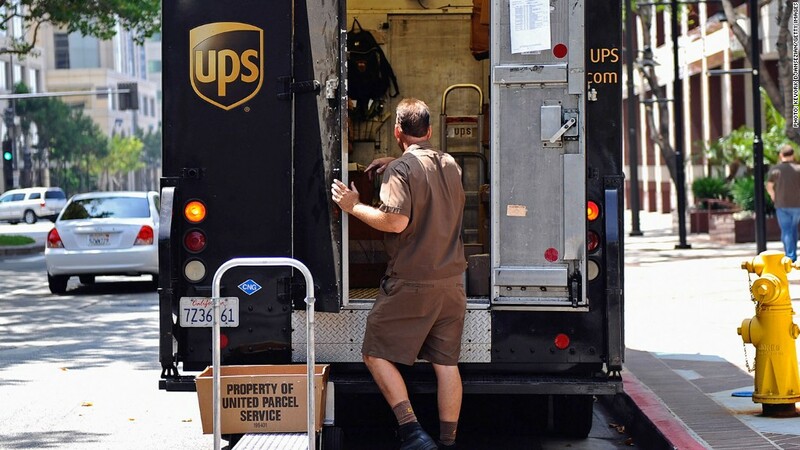 Unlike Starbucks, which offers to pay for a student's last two years of school, UPS employees can take advantage of the program as soon as they start working for the company. Last year UPS (UPS) spent about $15 million helping out more than 13,000 employees with their tuition costs. Most of those were part-time employees who work three or four hour shifts and still have time to go to school, said spokeswoman Susan Rosenberg. A separate program offers free tuition to employees who work the night shift at the company's international air hub in Kentucky. They can choose to take classes at either the University of Louisville, Kentucky Tech, or Jefferson Community and Technical College. The UPS tuition reimbursement program officially began in the late 1990s.